Tobias Michel is a creative rider from the deep South of Germany. Still young he already makes people from all over the world enjoy watching him shredding parks and loving him for his unique personality. 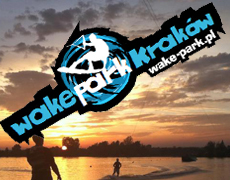 Recovering from his injury, he spent one week, taking it easy, at Malamar WakePark and exploring Barcelona.